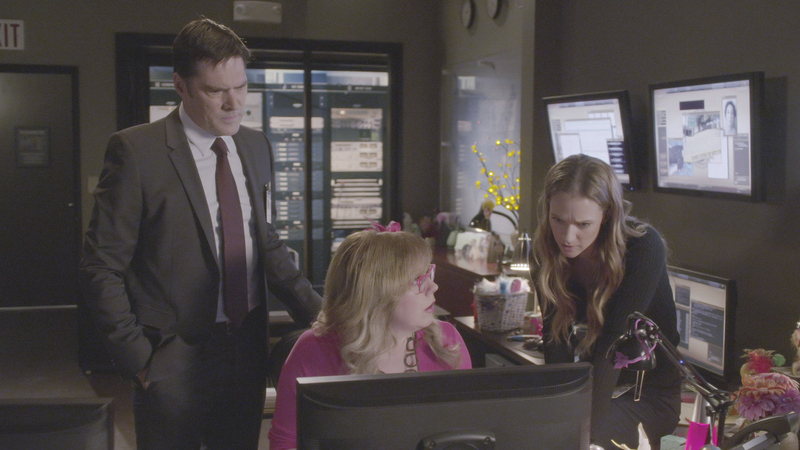 Criminal Minds refocuses on a case from the past. Last season, the BAU discovered a larger plot concerning a planned prison break by 13 serial killers, now on the loose. This upcoming season, Adam Rodriguez joins the cast as Luke Alvez, a new recruit to the BAU from the FBI’s Fugitive Task Force, tasked with helping to capture one of the escaped killers from last season. Aisha Tyler, who plays Dr. Tara Lewis, becomes a series regular. See what happens during the season premiere airing Wednesday, Sept. 28 at 9/8c.